Clark Septic has been to our house twice. The service was exceptional both times, and the employees were friendly and hard working. We’ll definitely call again! If anyone in central Florida is on septic that needs pumped, I would like to recommend Clark Septic Services. Their price was cheaper than all the big name companies we called. They were prompt and the driver (Andy) was very courteous and very knowledgeable of his trade. 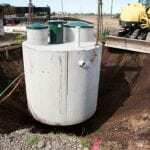 A hidden gem among septic companies. I will be a repeat customer for sure. I needed a septic company to an inspection for a client buying home. Clark was available and affordable. 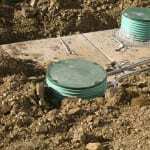 They did a great job and provided the soon to be home owner with some great knowledge about owning a septic tank.